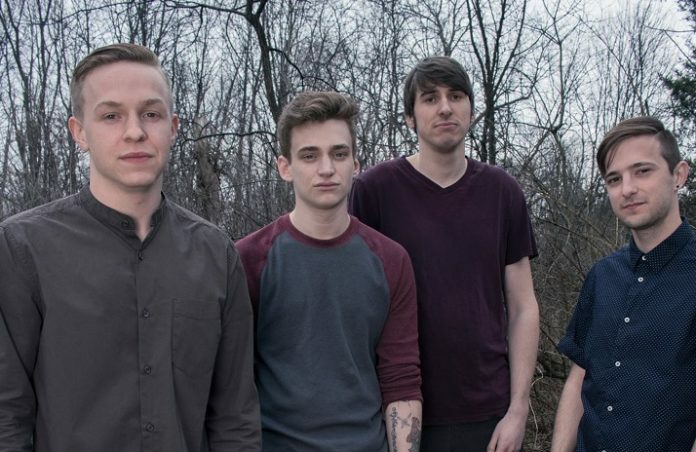 Frederick, Maryland's Wander came around with a promising pop-punk package on 2014's self-titled debut LP. 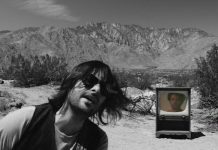 On “Stay Away,” the lead single from Precipice premiering below, new alternative emo advances in the mix are not unlike the trajectories of Transit and the Dangerous Summer. Their sophomore album will be released on August 19 via We Are Triumphant. Pre-orders begin next week. 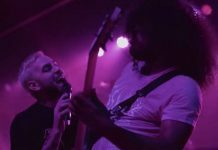 “Precipice is an extremely diverse record, and we feel like 'Stay Away' is a song that does a good job of bridging the gap between our last full-length and this one,” added the band.